Lush Alpine - ideal Colorado living. The maddening crowd of the city is but a distant memory when you spend your time immersed in nature on this 5 + acres. This is mountain living at its BEST. Easy access off of a county maintained road, corner lot, and power is accessible with several locations. Tuck your home/cabin amongst the towering trees and wrap yourself in the comfort of this lush Colorado setting. This combination is hard to find. 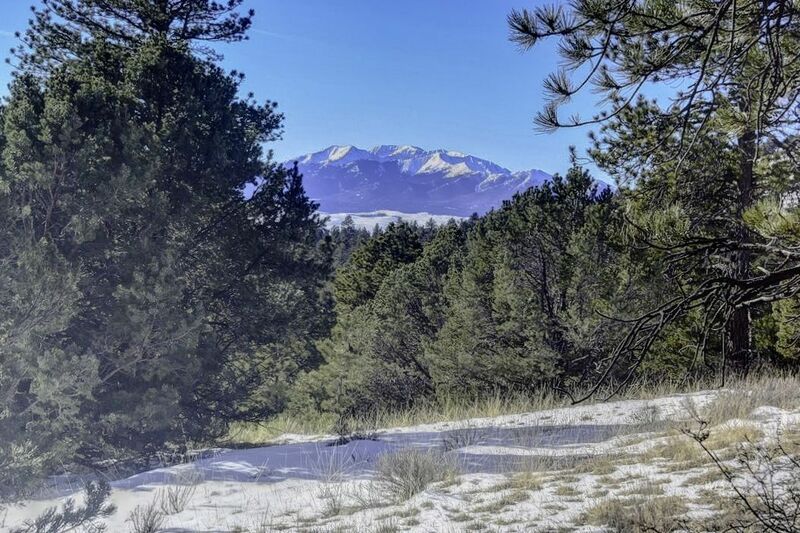 Come and walk this mountain-front property and live the ideal Colorado LIFE.